Lucy Diggs Slowe was born on July 4, 1885 in Berryville, VA.
She was the founder and President of the National Association of College Women. Ms. Slowe was also the founder of the Alpha Kappa Alpha Sorority and won the first ATA National Womens Championship in 1917. She was also the Dean of Women at Howard University in 1922; She died on October 27, 1937. Tally Holmes won the first ATA National Men’s Singles title in 1917. He also won singles titles in 1918 and 1921. He won the ATA Men’s Doubles title in 1917, 1918, 1921, 1922, 1924, 1925 and 1927. Mr. Holmes was the finalist in the 1920 Nationals, losing to B.M. 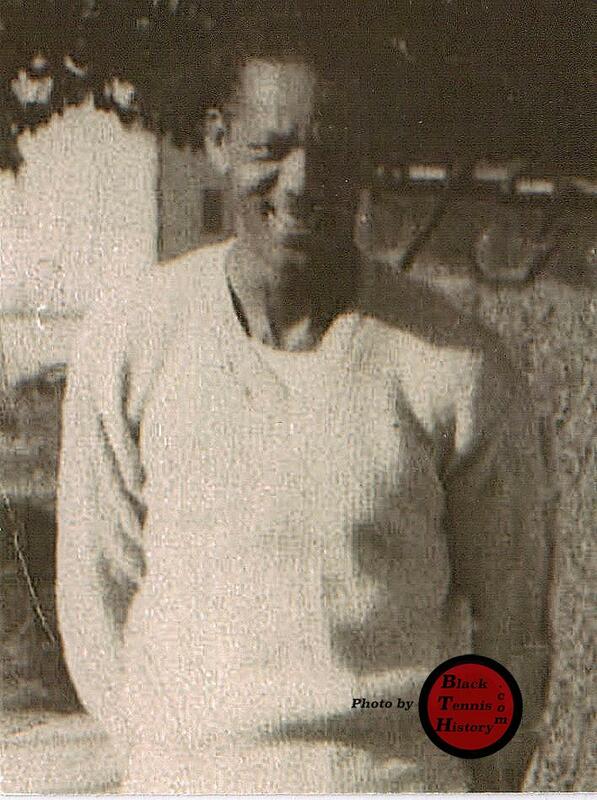 Clark a Jamaican and the first Black to play at the All England Championships at Wimbledon. Eyre “Bruiser” Saitch (top row, far right) was the ATA National Singles Winner in 1926. He also won National Doubles Titles in 1926, 1928 and 1929. He was a member of the New York Renaissance, a colored only basketball team (also known as the New York Rens). In one 86 day stretch during the 1932-33 season, the Renaissance won 88 straight games. Eyre Saitch was inducted into the Basketball Hall of Fame in 1963 winning more than 2,000 games. Fred Johnson (shown here in 1937) was a one-armed teaching professional who lost his arm in an industrial accident. He was the head professional at the Cosmopolitan Tennis Club in Harlem, New York. 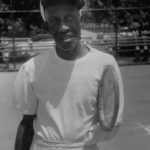 He was one of Althea Gibson’s early coaches – teaching Althea her serve; in spite of the fact that he tossed the ball and struck the ball with the same hand. Fred was the ATA Senior Men’s Singles Champion in 1934, 1937 and 1938. Ora Mae Washington was born in Philadelphia, PA. on Dec. 23, 1898. She was dubbed the “Queen of Tennis”. Ora Mae won the ATA National Singles Titles in 1929 and 1937. She also was ATA National Doubles Champion for 12 consecutive years. Helen Wills Moody refused to play her for fear that she might lose to a Black woman. Ms. Washington was inducted into the Temple University Hall of Fame in the mid 1980’s and into the Woman’s Basketball Hall of Fame in 2009. 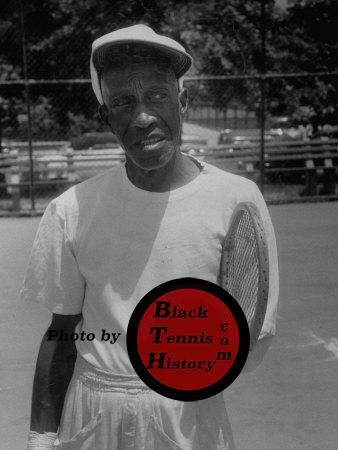 Jimmie McDaniel is most noted for playing the first interracial tennis match against a world class player. Don Budge, #1 player in the world, visited Harlem, New York to play an exhibition against Jimmie at the Cosmopolitan Tennis Club in 1940. 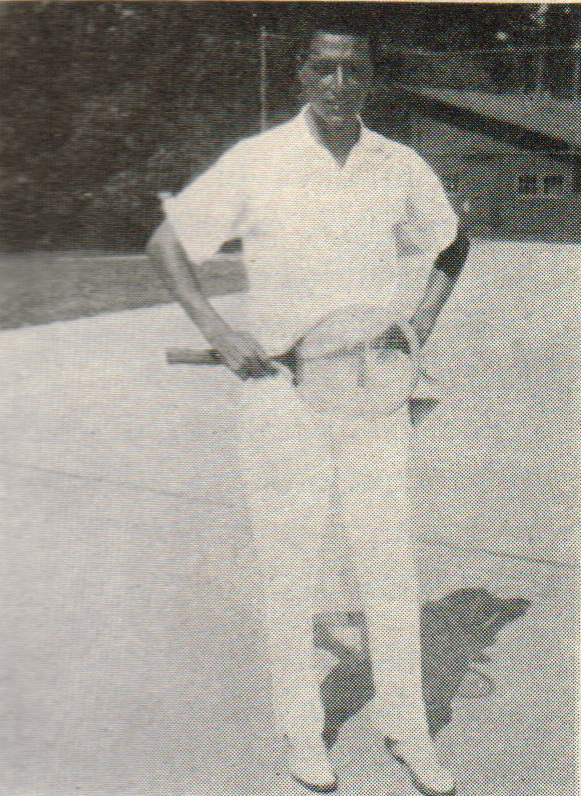 Jimmie won the ATA National Men’s Singles title in 1939, 1940, 1941 and 1946. He won the ATA National Men’s Doubles title in 1939 and 1941 with his college teammate Dr. Richard Cohen. He won the ATA National Men’s Doubles title in 1946 with James Stocks. He won the ATA National Men’s Doubles title in 1952 with Earthna Jacquet.